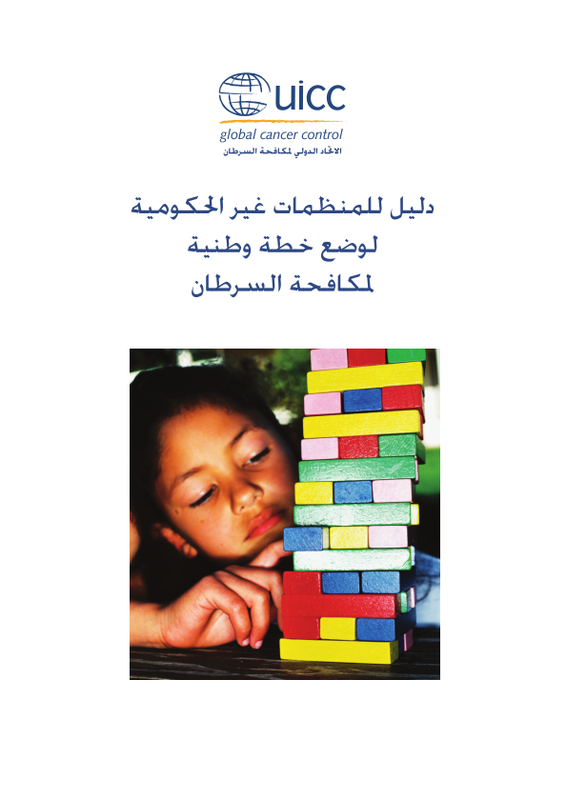 Cancer control is a public health approach aimed at reducing the burden of cancer in a population. Planning integrated, evidence-based and cost-effective interventions throughout the cancer continuum is the most effective way of tackling the cancer problem and reduce the suffering caused to patients and their families. UICC's national cancer control planning resources for non-governmental organizations show how cancer planning actions can be prioritized and implemented for maximum impact when working towards a national cancer control programme. What is our country's cancer picture? Who can help us develop and implement a cancer plan? What will be in our plan? How do we communicate and implement our plan? Most countries have yet to begin systematic planning. 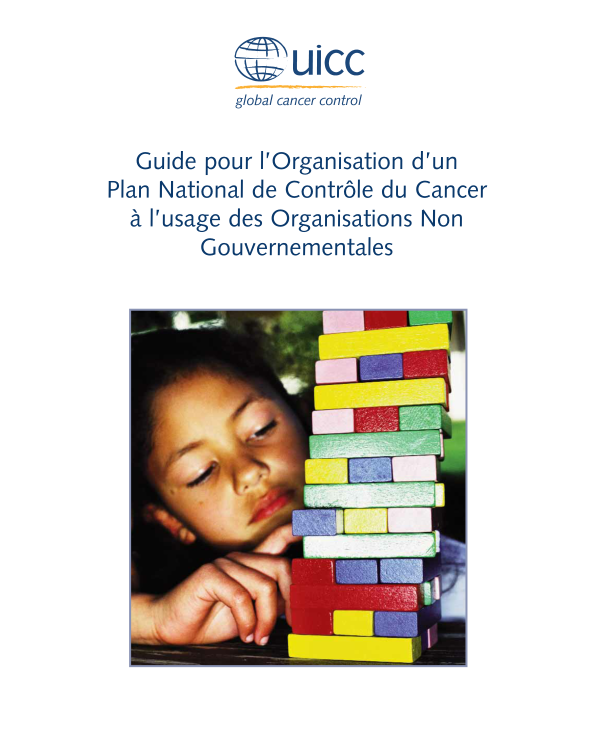 Where governments are concentrating on other immediate health priorities, non-governmental organizations (NGOs) can play a critically important role in increasing public and leadership awareness of the cancer problem, as well as in developing effective partnerships to take on the responsibility of cancer planning.